Local slate producers is currently in the process of relocating the operations at ‘Skiferkaia’, an industrial area. This opens for a new un­derstanding and use of this site. 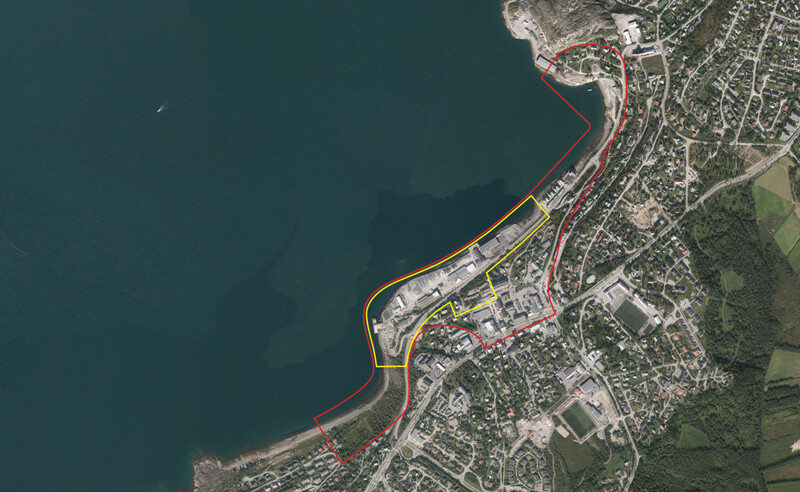 The municipality needs a masterplan and a vision for a multifunctional, urban and productive seafront that connects to the local center of Bossekop, and Alta at large. This includes plans for housing, student housing, culture activities and facilities for sustainable production. A fundamental guiding principle is that the plan should become a part of the productive development of Alta and the region, underpinning the Alta identity; cul­turally mixed, young and entrepreneurial. 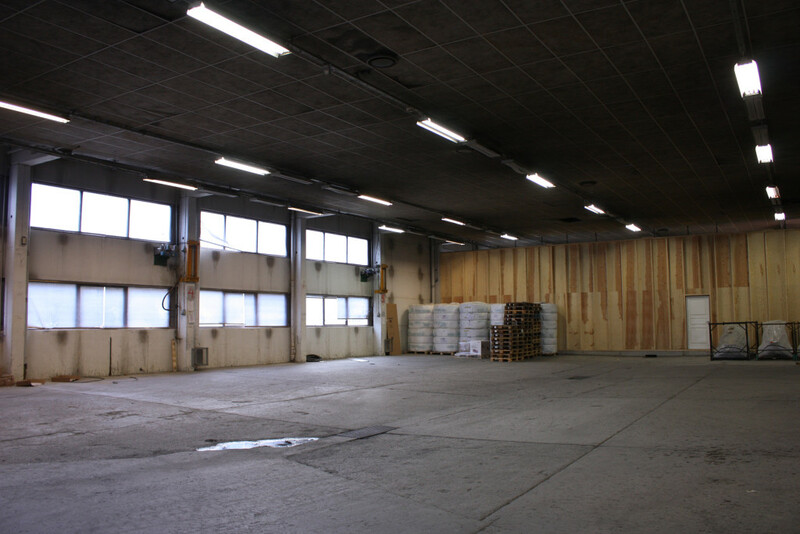 The existing buildings at Skiferkaia can inherit new productive activities that for instance evolves around the start-ups in the construction segment; Alta has a pro-active construction industry both in terms of digital and manual innovation. 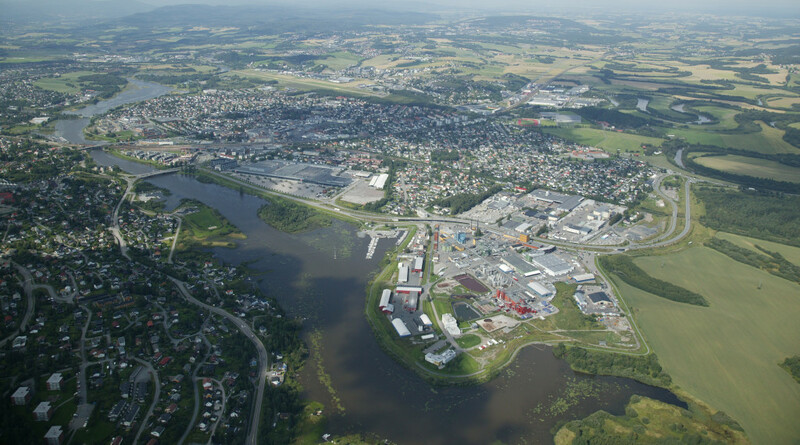 Production at Skiferkaia could also involve crossing the edge of the quay – exploring sustainable aquaculture. Alta is a growing city and much of the explanation is Alta’s multicultural and entrepreneurial DNA. Its young population mixed with rapid changes of commercial opportunities in the North suggests a new and interesting story to emerge. At the same time, the sprawling urban structure of Alta is a challenging starting point for a sustainable de­velopment. The three, often competing centers of Alta and how they can form a sustainable model for Alta’s growth is the urban backdrop for the competition. The strategy of the municipality has been to develop each local center with its particularities. The renewal of Bossekop will soon be undertaken and Skiferkaia plays a key role in the area planning. As Bossekop is the only local center with access to the sea, it’s emphasized to connect the local center with the seafront. The municipality finds it important to explore how historical and landscape qualities can be reinterpreted to add a new dimension to Alta and, moreover, how local resources, existing buildings and local actors can be included in a development. 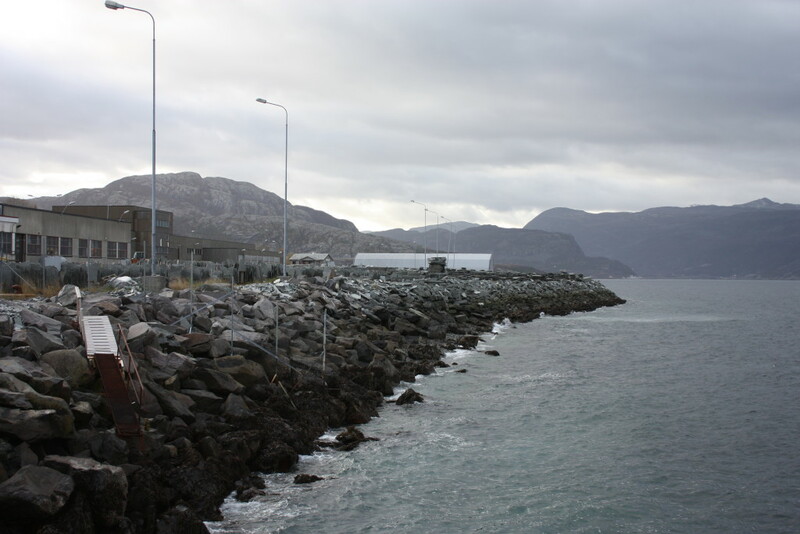 The areas along the seafront are mostly used for storing and shipping slate, and almost every building on the site functions as production and administration facilities for the slate industry. In the future these areas and buildings will be available for transformation. 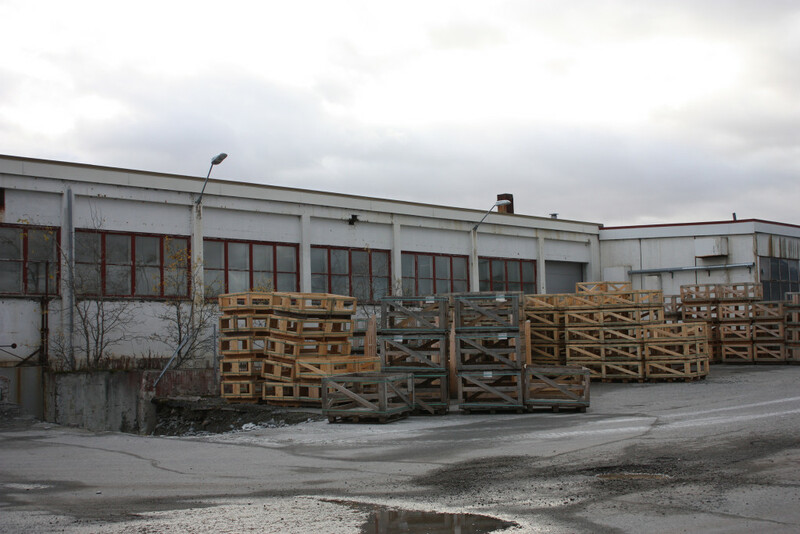 Only the hardware shop, Felleskjøpet, will remain after the relocation process. The ground in the Europan site is constructed quay except a patch of ground in the north-east which is natural shoreline/beach. Part of the Project Site is the sloping terrain which today consists of baracks of student housing and a former bakery. 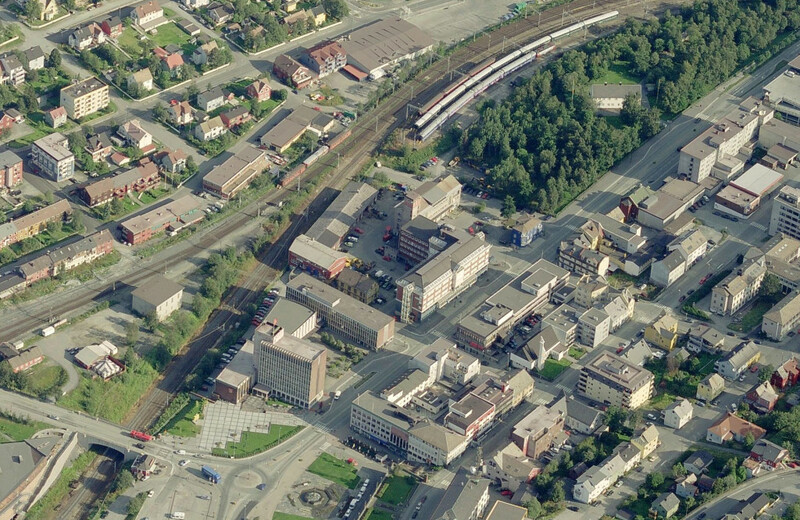 These buildings are planned to be demolished and replaced by a new student housing complex mediating the link between the shorefront and the plateau of the local center Bossekop. Alta is something out of the ordinary. In contrast to other places in its region, it claims to have ‘no need of public jobs’, it has managed to establish the region’s strongest business environment. The city is highly entrepreneurial and pro-active. The city has its origins in aquaculture, agriculture, and the slate industry, which successfully has been developed and represents an important side of Alta’s production today. For decades, the city has been the regional center for contractors and construction businesses. Within the construction business Alta is known for its competence and innovation, this is evident in the late tendencies of comprehensive implementation of new technology in construction processes. The city has also put forward a new focus a on tourism as Alta is a desired destination for outdoor activities and nature experiences. As such, many things happen in Alta. 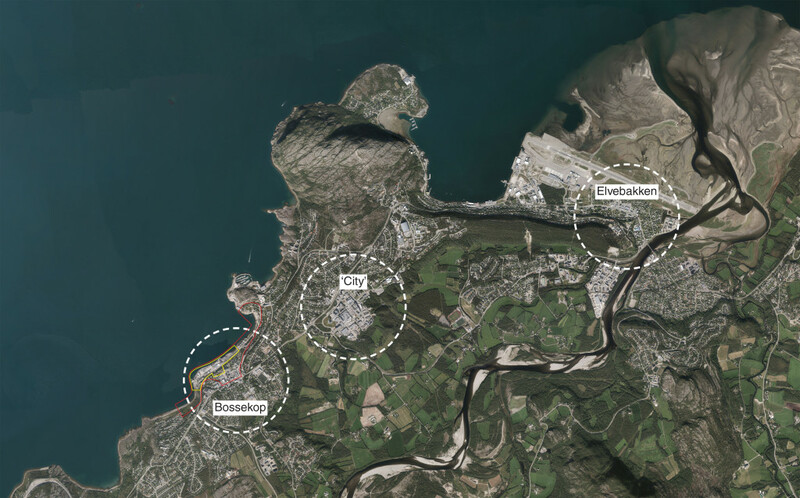 It has the doers, but it needs a convincing vision from a smart team of architects and landscape architects to make urban synergies happen at the Europan site.